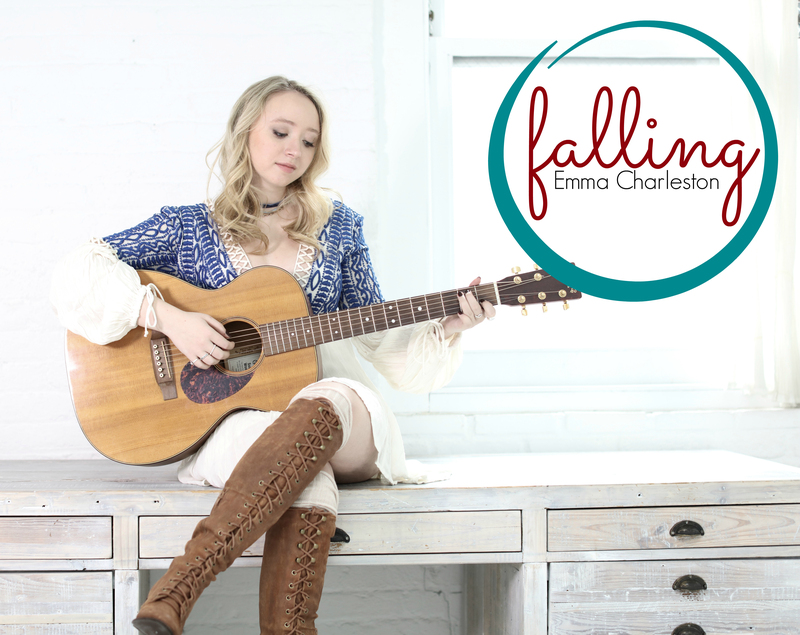 Popdose Exclusive Single Premiere: Emma Charleston, "Falling"
Popdose is happy to start the week by sharing and showcasing this beautiful, stripped down new single from singer, Emma Charleston. “Falling,” captures both the angst and the optimism of an extraordinarily gifted musician in an overly saturated market. The Westport, Connecticut native is currently based at the prestigious and intensely competitive Berklee College of Music; multi-instrumentalist Charleston delivers a dreamy ballad of a tune that touches on themes of self-doubt, determination, and individuality. Give this a listen; it will make you think. “Falling” will be available digitally on Friday, February 17, 2017 via iTunes, Spotify and other online services.